Including sheet music and the soundtrack. The ever-popular indie success story Undertale will be releasing on Nintendo Switch in September with a fancy Collector's Edition. It's been nearly three years since Undertale first launched on PC, and indie RPG remains a popular cultural force in gaming, so it's no big surprise to see it hit Nintendo's indie-friendly hybrid. Both digital and physical versions will be available, including a fancy collector's edition. While the digital copies can be purchased on the eShop, both physical versions are only available (and currently up for pre-order) from Fangamer. 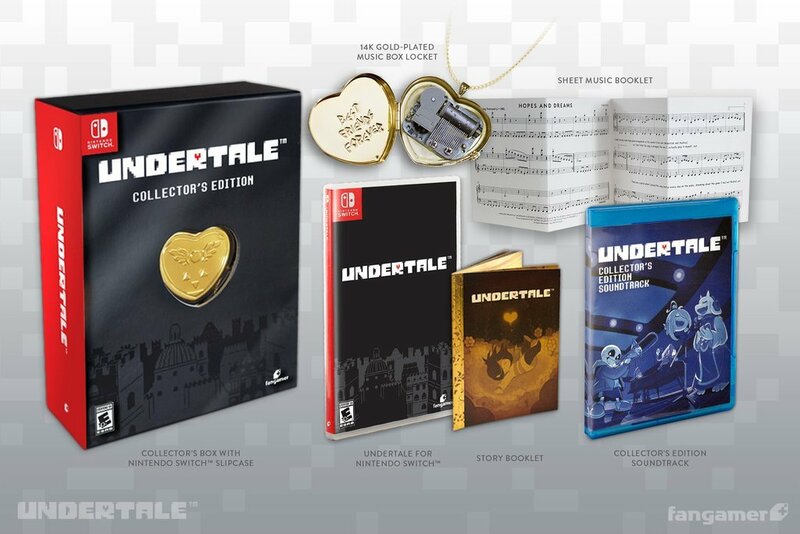 The standard edition is what you'd expect from a game release and will cost $29, while the Collector's edition ($69) comes with a soundtrack, sheet music, a story booklet and a golden music box locket in the shape of a heart that sits snugly in the center of the box. Undertale's Switch port was fist announced in a Nintendo Direct back in March, but it's taken until now for word of the actual release to arrive. There's still no exact date, mind, but we do know that it'll be arriving next month (September), so there's not long to wait at all. 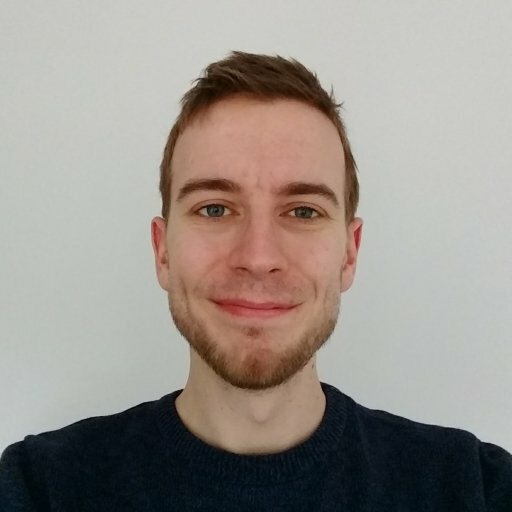 Undertale is most loved for it's involved, entertaining and often emotional narrative, and encourages players to play through the game mutliple times, witnessing the consequence of their actions. If you've somehow remained unspoilt on the game over the last few years, the Switch release may offer the perfect chance to catch up on one of the best (under)tales of recent years.